It’s book review time. I finally managed to get hold of the latest part in the Millenium series at the library. 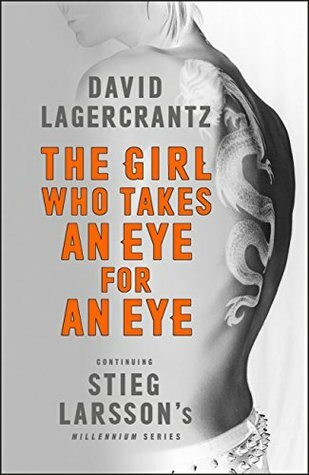 Let’s how David Lagercrantz worked with Stieg Larsson legacy! First of all, let me talk about Stieg Larsson’s legacy. 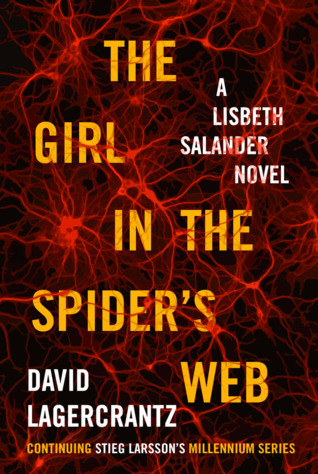 When David Lagercrantz continued the Millenium series I had second thoughts but he surprised me with The Girl in the Spider’s Web. Lagercrantz is not Larrson, his writing style is somewhat different and the reading experience is not 100 % the same despite Lagercrantz working with the familiar characters. However, he did a very good job picking up where Larrson had left off, despite a lot of pressure coming with the task. The famous computer scientist Frans Balder returns home to Sweden after burning all the bridges in US. He is back to take care of his autistic son, August. Well, the perfect picture doesn’t last long. Balder is shot, August the only witness. So, how did Lisbeth know this guy? And why is Mikael Blomkvist at the crime scene?